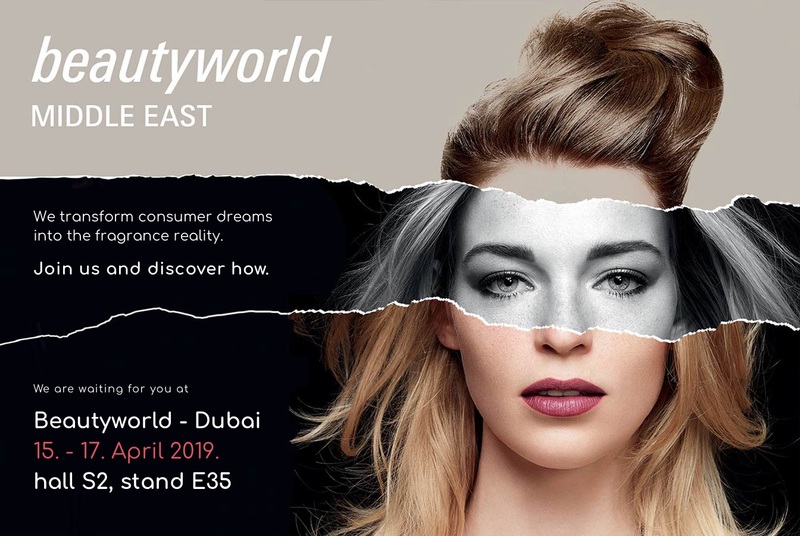 Visit us at Beautyworld Dubai UAE, from 15 – 17 April 2019. East – Dubai UAE, hall S2, stand E35 (hPps://bit.ly/2JH8z30). over three days. We will be among them!